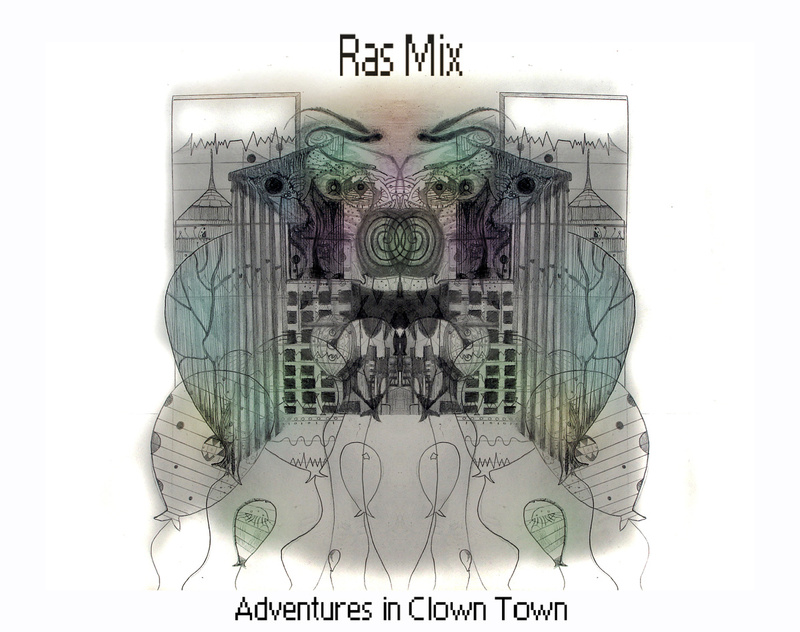 What a great review of Ras Mix’s most recent album!!! (Cassettes of this release will be available in the next month). Thank you forestpunk! 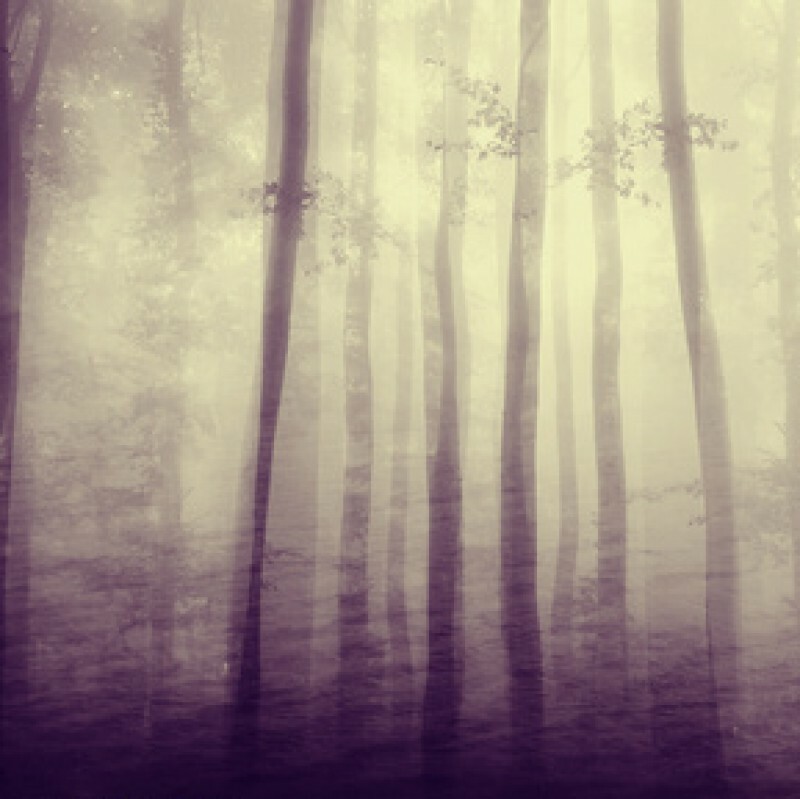 This entry was posted on June 4, 2014 by forestpunk in 66.6 series, album reviews, best of bandcamp and tagged Aaron Salomon, acid, Daphni, dub, Experimental Portland, futuristic, handmade, hardware, Industrial Techno, jam0clock, mojo, Ralph Bakshi, Ras Mix, SadoDamascus Records, sci-fi, uncanny valley, Vaporwave, visionary.